Turning the noise into value. Based on the ideal clients you want to work with, the foundational categories of your relevant value (for which they will gladly pay) are at your fingertips. Making your competency, character, and concern tangible. The first six modules create the foundation for the design of your unique digital noise filter. Module seven empowers you to use the word NO as a strategy… your filter in action. 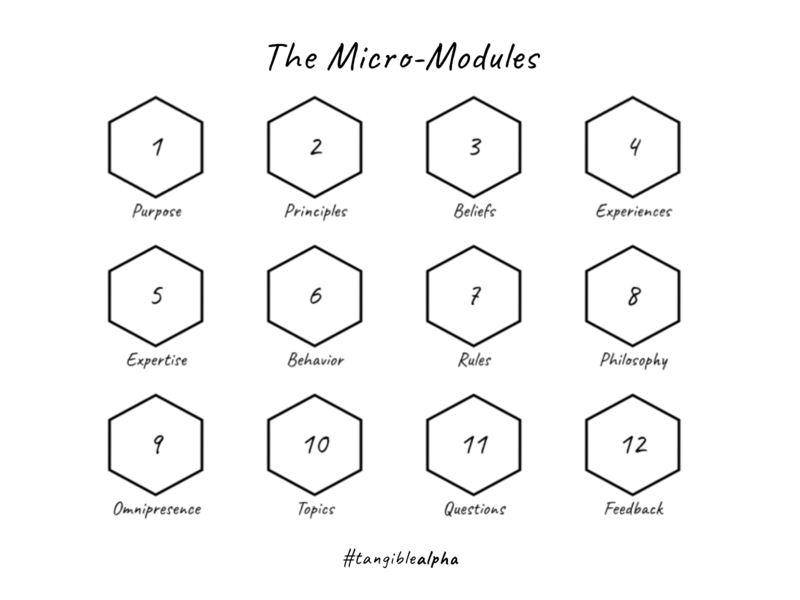 Modules 8-12 will empower you to add to your filter by… defining your process, creating an omnipresent user experience – UX, (which is rapidly replacing the old fashioned client experience – CX) Defining topics of meaningful engagement, designing questions that matter, and gathering feedback required to remain relevant. Design a simple model that people can understand. Learn how to ask distinctive questions. 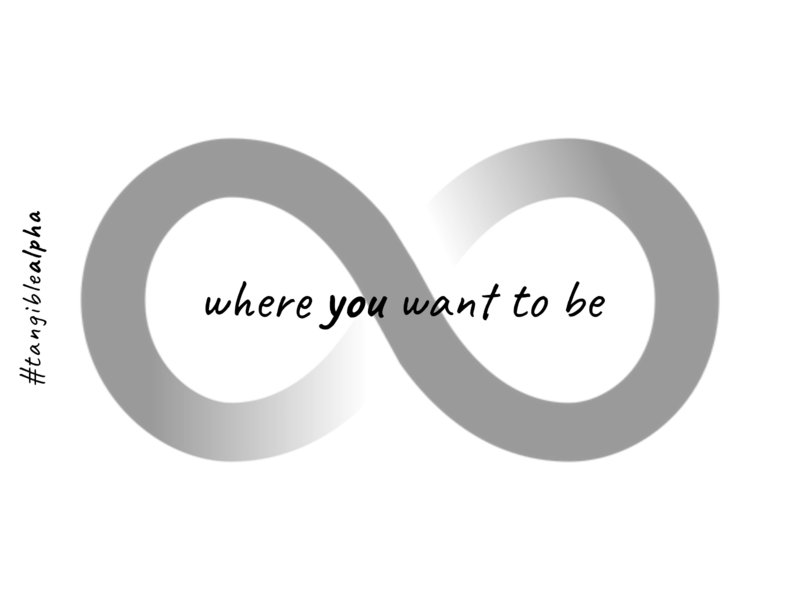 “Where you want to be” is the state of perpetual relevance…a never ending journey. The only way to get there (where you want to be) is to design your unique filter. 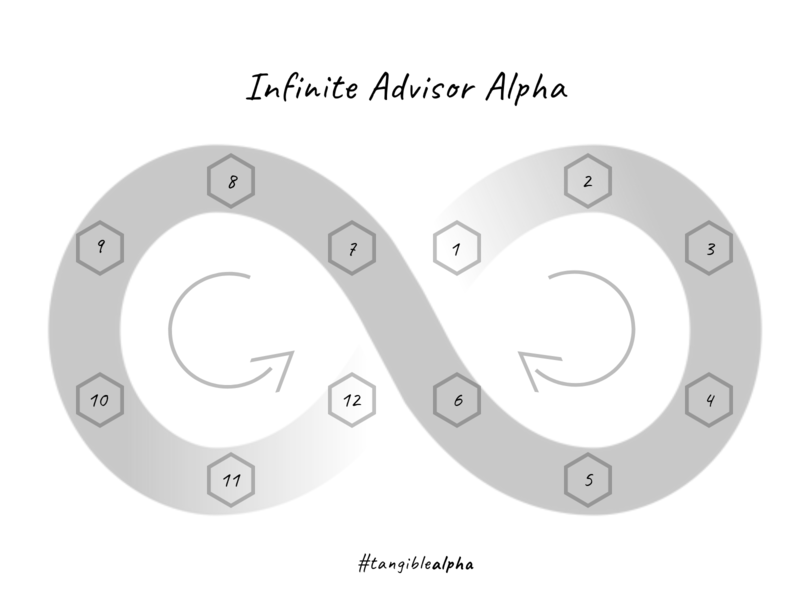 This is the journey that will help you design your unique filter… to remain relevant in a robo-world. The journey to perpetual relevance is never-ending.